Are you looking for carpet cleaning equipment services in Perth? If so then you might be required to do a little research to get the best providers available. The best way to kick you off would be to ask your friends to refer you to a few good companies that they know. This way, you will be quite assured that you are dealing with a company with good reputation. Carpet cleaning equipment solution providers with good credentials should have advanced cleaning equipment that offer cost effective solutions. They also have good and reliable customer service that assists customers with various queries that they may have. Finally the companies should also be fairly priced and have a variety of carpet cleaning equipment to choose from. Alphaclean, the leading solution provider in cleaning solutions meets all these requirements. We also service areas including Brisbane, Sydney, Melbourne and Adelaide. We have extensive carpet cleaning equipment that is technologically advanced for a cost effective cleaning solution. Our equipment is also manufactured after a thorough research has been done to ensure that they have been optimized for commercial use and are highly advanced. 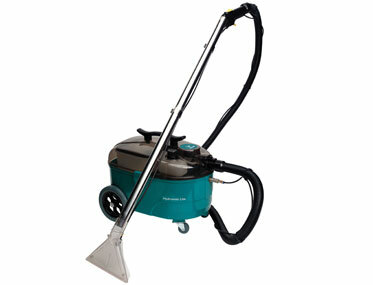 Alphaclean carpet cleaning equipment has been used by many customers in different industries in Australia. Some of our clients include hospitals, hotels, aviation, restaurants etc. Alphaclean has the best carpet cleaning equipment in Australia. Our equipment are technologically advanced and have features that make your cleaning effortless. Alphaclean also specializes in service and repairs of carpet cleaning equipment. We have factory trained technicians who are equipped to handle any kind of problem that might arise with our carpet cleaning equipment. Alphaclean also does equipment rentals for long term. Our rates are the best in the industry while our equipment offer cost effective cleaning solutions.